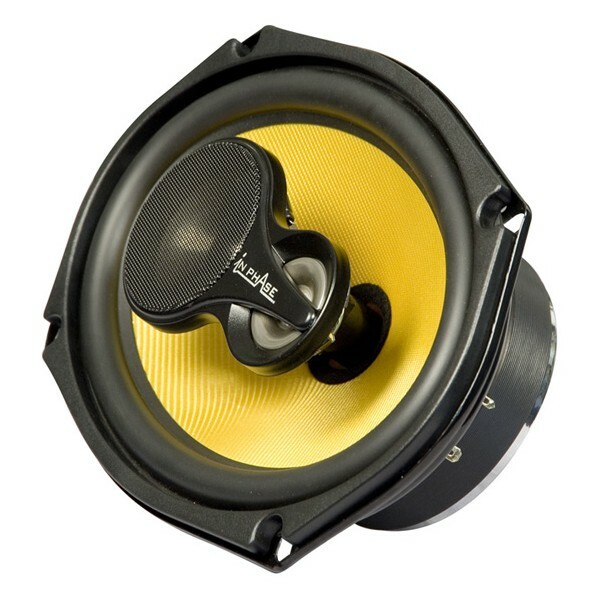 Plus One woofer cones - The GTO937 has a cone with more surface area than competing models of the same size. The benefits of Plus One are greater efficiency and bass output. My-Ti (Mylar/titanium composite) tweeters. Stiff and light, extremely efficient, JBL's new My-Ti tweeters deliver the high-frequency extension of titanium domes with the damping of composite diaphragms. These are not commonly used w-domes, but full edge-driven domes like those found in higher quality home audio speakers. The benefits are increased power handling, reduced distortion, and increased efficiency. This technology also allows for better integration with the mid/woofer. 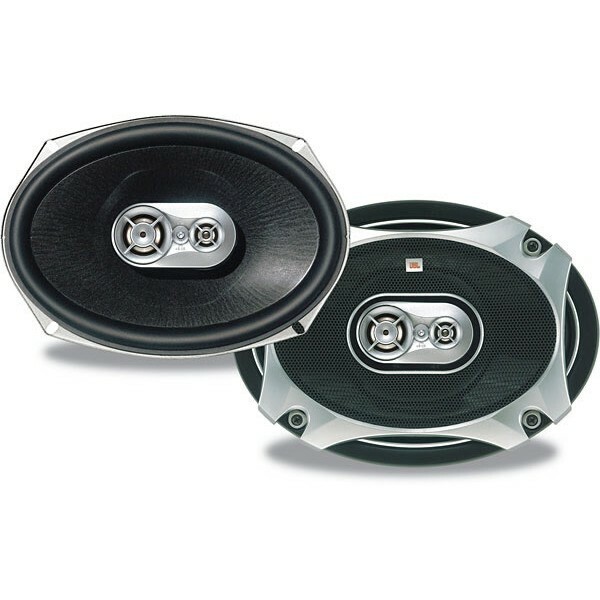 The GTO937 also uses a My-Ti super tweeter to deliver every last nuance. My-Ti tweeter, tweeter level control and Low-Q design. Sold in pairs. Supplied with grills. These things are ace. I'm buying a pair sometime this week. I had the older version of these, and was only driving them from my head-unit. The sound was better than anything I've heard before. Cheap as chips too. I'd seriously recommend any JBL's. They all perform well, even with flimsy systems, but these in particular are amazing for the dosh. Probably the best 6x9's on the market at this price range. Crystal clear sound quality and they give a hefty bass kick too. Mates were asking how much my sub was, only to realise I didnt have one!! A definite purchase.